Established as a family-run business in 1968 by Harry Corry, Harry Corry Interiors now has over 50 retail outlets throughout Ireland and Scotland, employing more than 600 staff. As a leading retailer in home furnishings, we have an extensive range of curtains, bedding, curtain poles, lamps and towels. 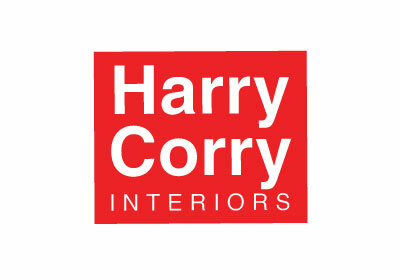 Harry Corryʼs also specialise in ready-made curtains and duvet covers and sets.